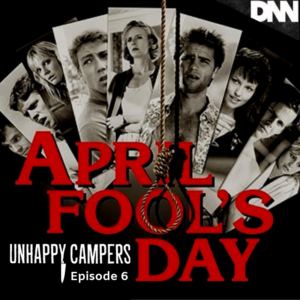 Join your Camp Counselor hosts, Ben and Stefan, as well as new counselor and permanent host, Lance Waldridge, as they take a look at the 1986 cult slasher classic, April Fool’s Day. They follow the exploits of a group of friends that visit their good friend, Muffy, at her island home. Things go awry and the horror never ceases. 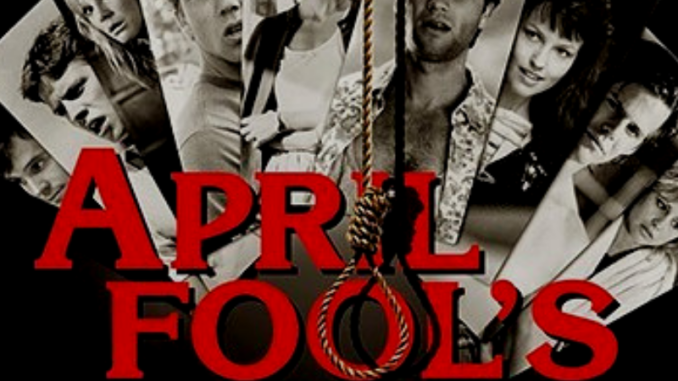 This is one holiday they will never want to celebrate ever again! Get ready campers for another bloody good episode of Unhappy Campers.